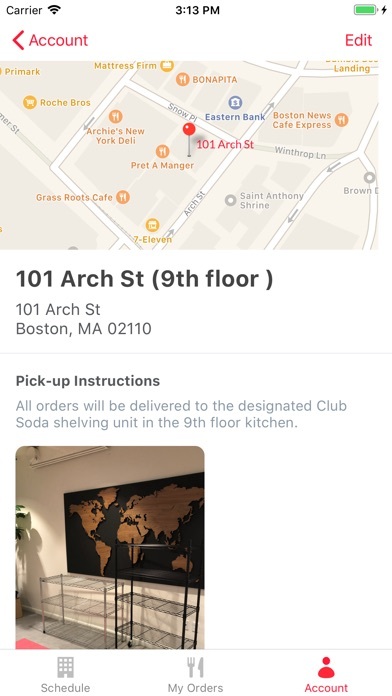 Club Soda allows office employees to order lunch from popular local restaurants. 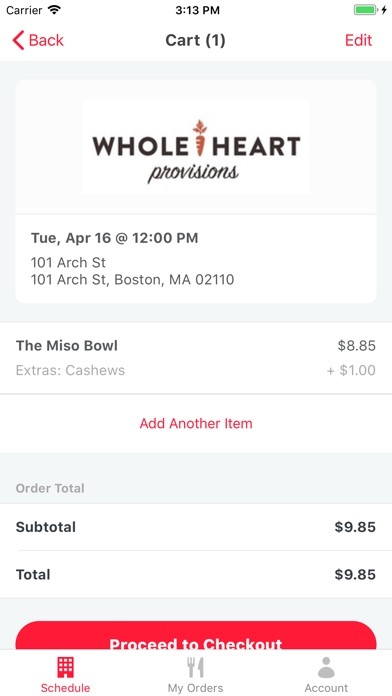 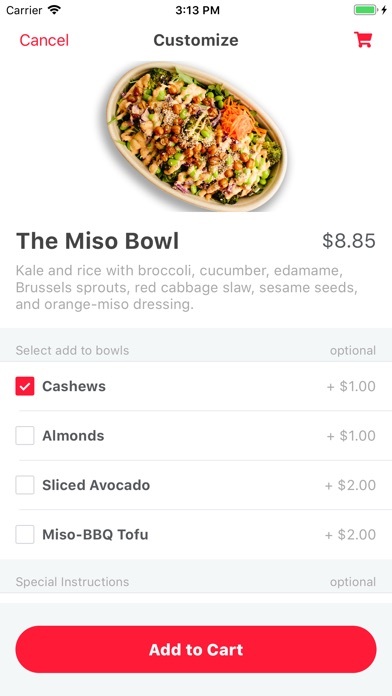 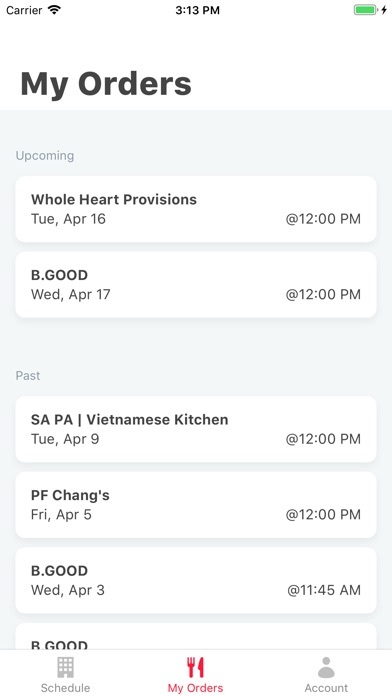 After creating an account, users can see which restaurants are delivering and place their orders. 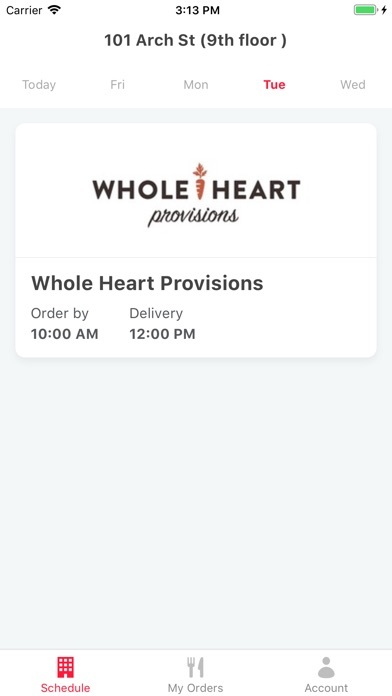 Then, food will be delivered at the designated time and place.